A warm, gooey, garlic drenched plate of goodness. 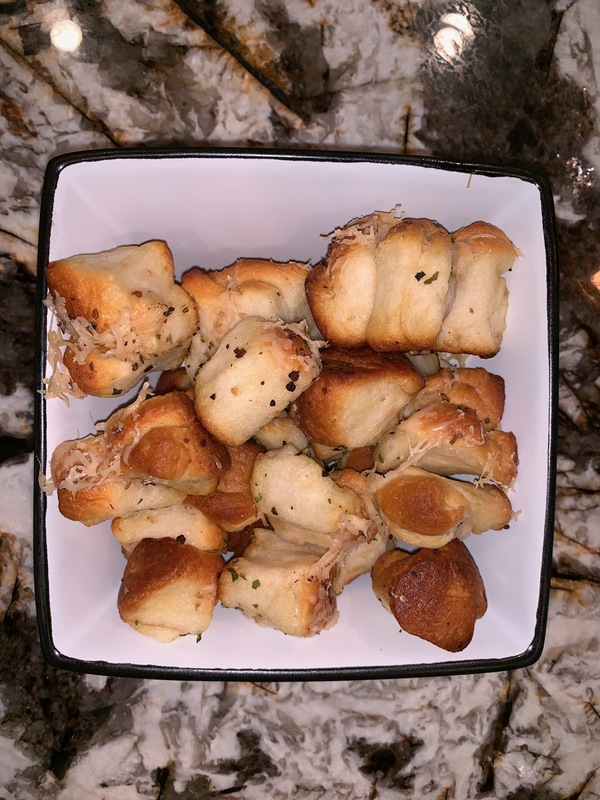 Perfect pully-bread for parties or a treat for soup or pasta night at home. Mix garlic, butter & Buffy Slayer Helper in bowl. Remove from oven, sprinkle parmesan on top (add optional salt) and place back in oven for up to 3 minutes for a quick melt.